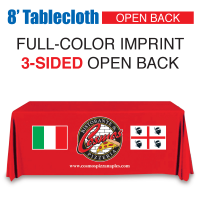 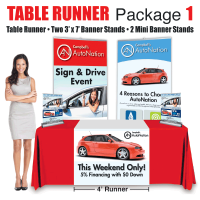 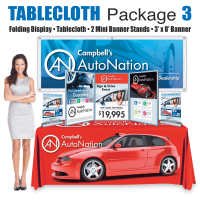 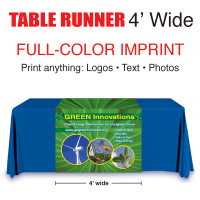 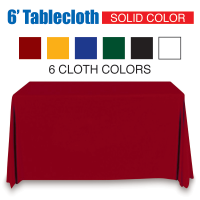 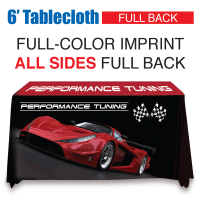 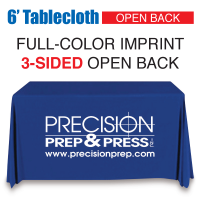 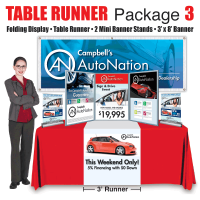 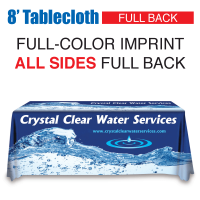 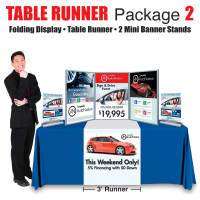 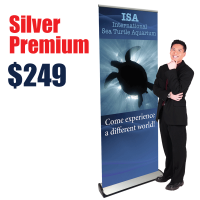 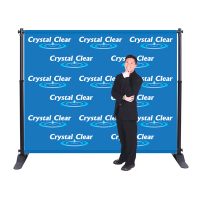 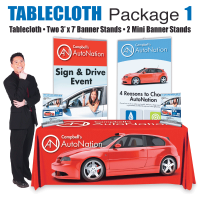 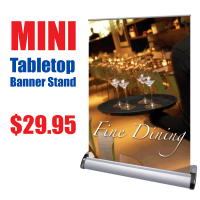 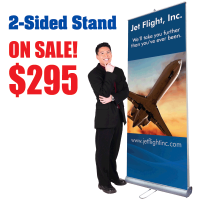 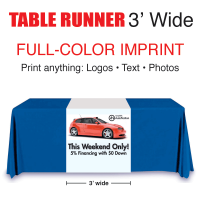 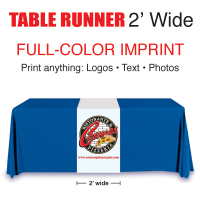 Save BIG with a Tablecloth Package! 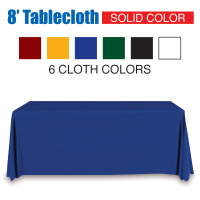 • Choose 72" or 96" tablecloth width. 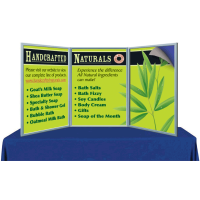 • Design services are available. 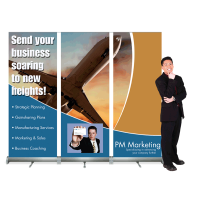 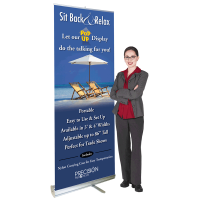 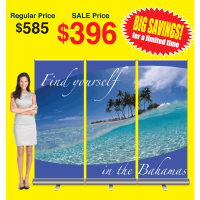 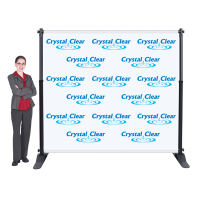 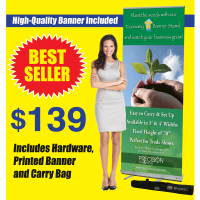 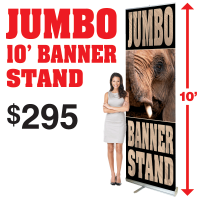 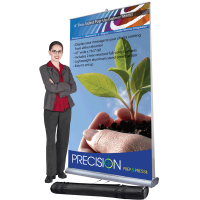 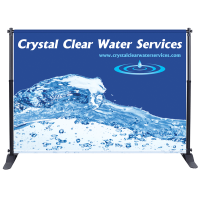 Call 1-888-248-8449 to speak directly to a graphics expert.